Electrical system and ignition Trateo Ltd. The electric system is an important element in the overall operation of the car. It powers the majority of vehicle parts such as heating, cruise control, lights, electric windows, electric seat heating board computer, wiper, or even interior lighting. The most important three components of the electrical system are the alternator, the starter and the battery. The alternator in the electrical system is an electric charger. Produces direct current to charge the battery. It also helps to power other electrical devices in the car. 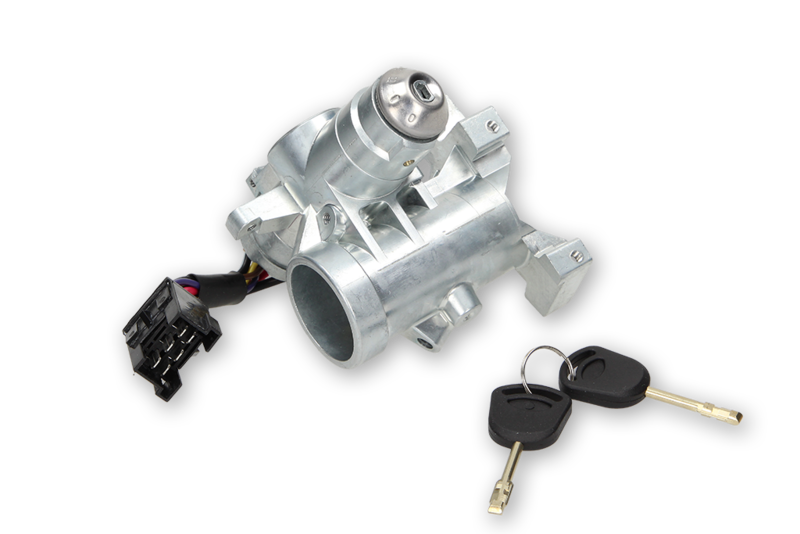 At the moment of turning the ignition switch, the starter rotates the flywheel in the engine, causing it to start. 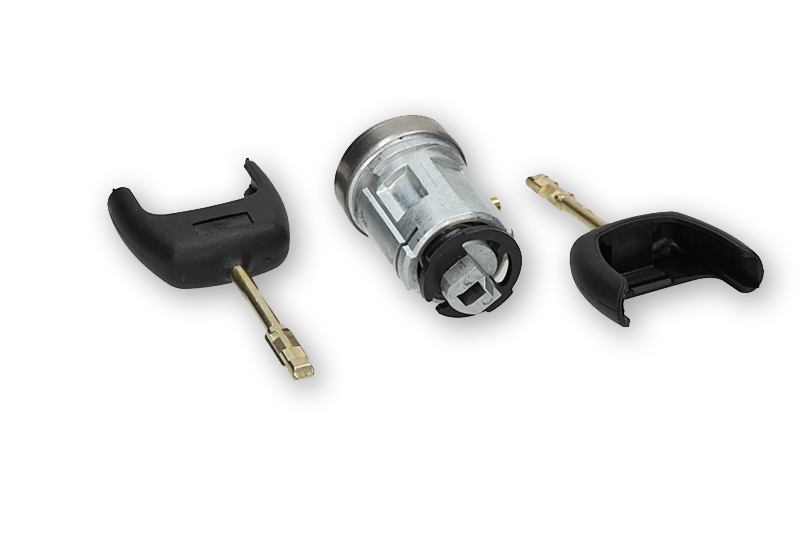 The battery supplies power to the starter motor and the vehicle starting system. 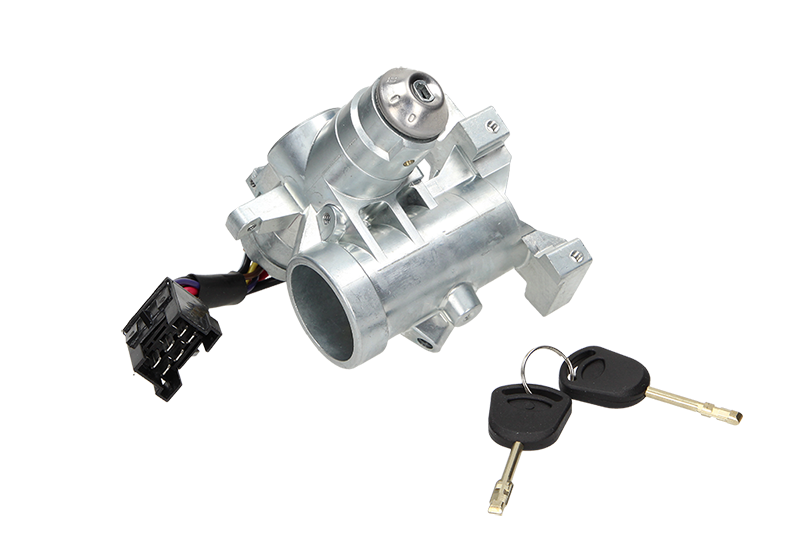 Moreover, it provides extra power when the electrical load exceeds the capacity of the alternator.